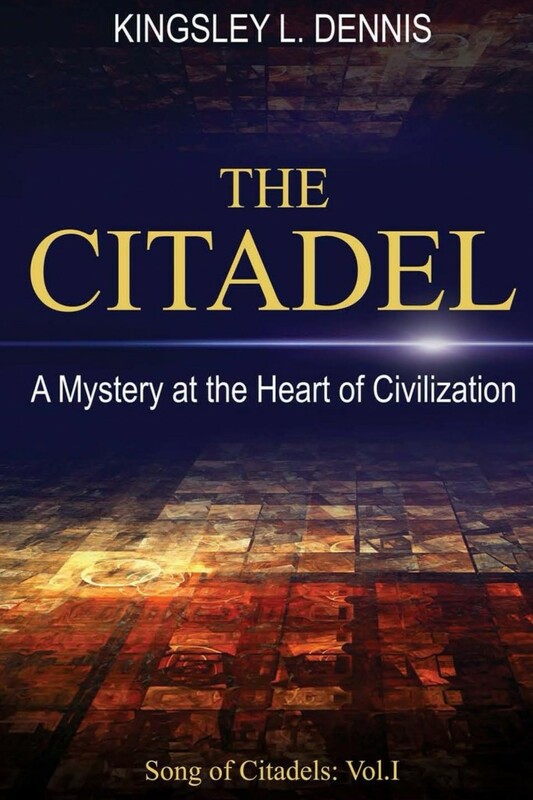 The Citadel is an allegory on human nature, as well as an intriguing and entertaining narrative. It seeks to examine questions of individual and social development, as well as the fears that keep us within our shadows. Through stories, characters, spoken tales, The Citadel explores the grander questions that exist on both a personal level as well as within our societies. The people of C-T live within the shadows of a great Citadel. It protects them from the blazing heat of the two suns that move across the skies overhead. To survive they must live, work, and move amongst the shadows cast by the tall walls of the Citadel. The avenues of C-T have been constructed in layers of neighborhoods around the mysterious edifice that towers above them from the center of their lives. Life in C-T is highly regulated and is organized through specialized guilds. As the nameless young narrator moves amongst the members of these guilds – the Calligrapher; the Smithy; the Scholar; the Philosopher; the Money-Lender, etc, we learn indirectly about peoples’ lives, attitudes, and understanding. Yet most of all, we look through the peoples’ eyes as they try to fathom the great mystery of the Citadel. Yet at the very end of the journey, we learn a surprising truth. Until then – the secret protects itself…as it has always protected itself.